Distribution to Austria, Denmark, France, Germany, Portugal, Spain, Switzerland. ENJOY 25 HOURS OF COOL. With proprietary triple insulation, Canteen keeps beverages cold for 25 hours or hot for 12 wherever you take it. 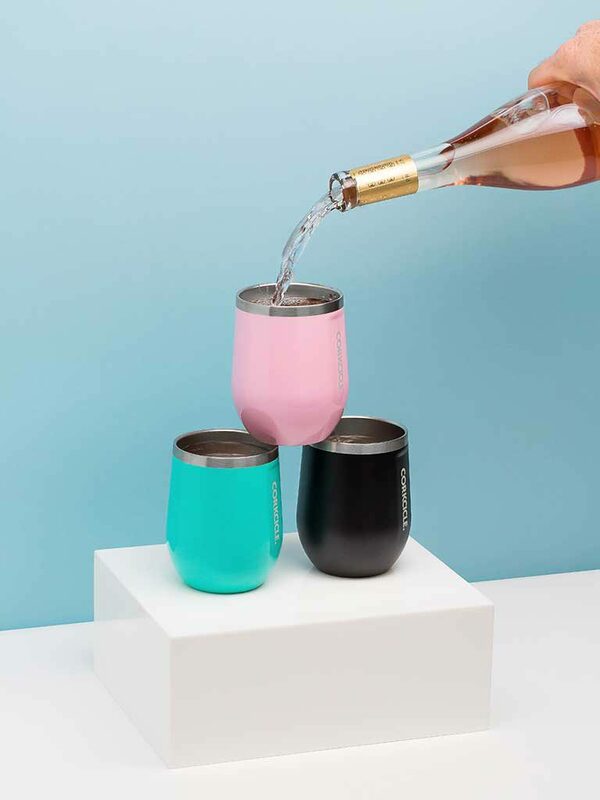 Available in 12 colors and four sizes, including the 25oz which holds a standard bottle of wine. No cumbersome cooler needed. Canteen features Easy-grip flat sides and non slip bottom. No annoying “bottle sweating”, no freezing required. 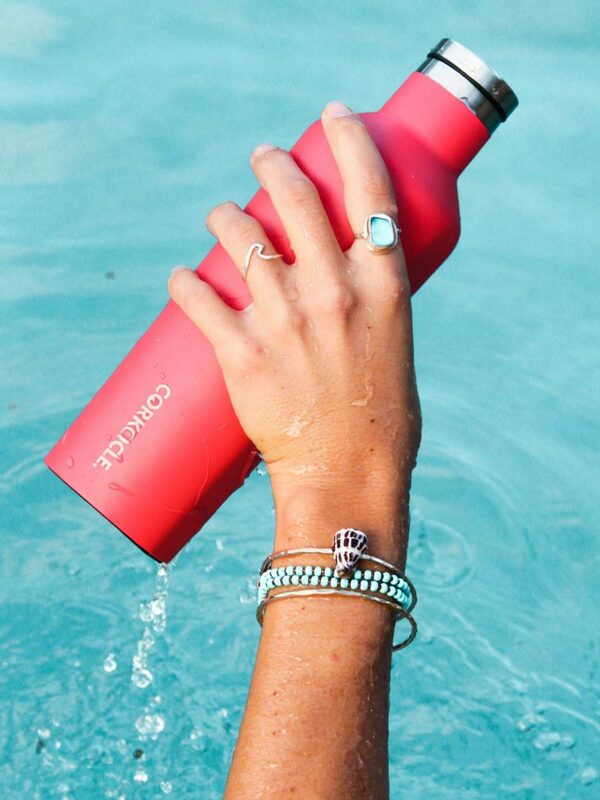 It keeps your beverages cold for 9+ hours and hot for 3. 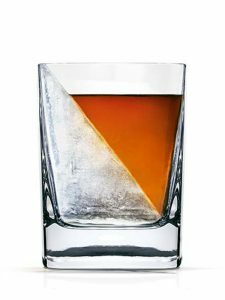 Stays cold even longer with drinks containing ice — even out in the sun. 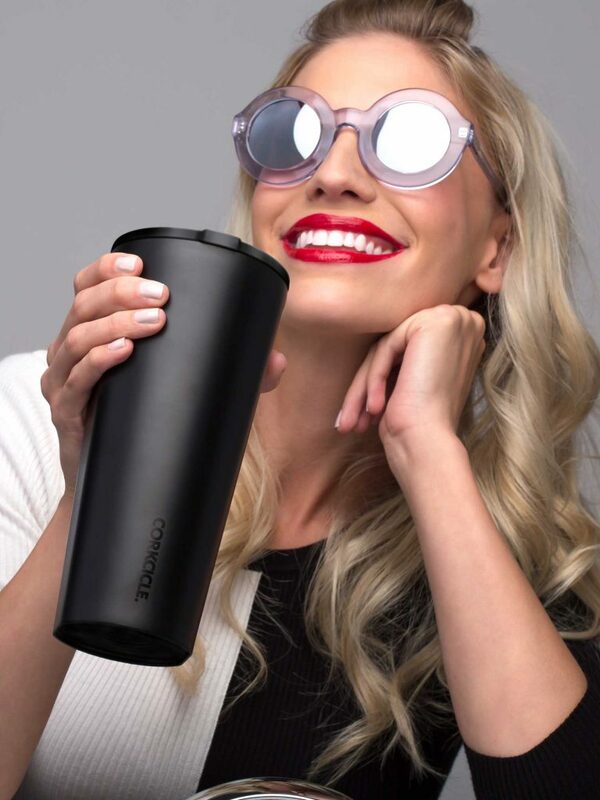 With its easy-grip sides, no-slip bottom and shatterproof, drink-through lid, you’ll enjoy stylish, spill-free sipping every day. 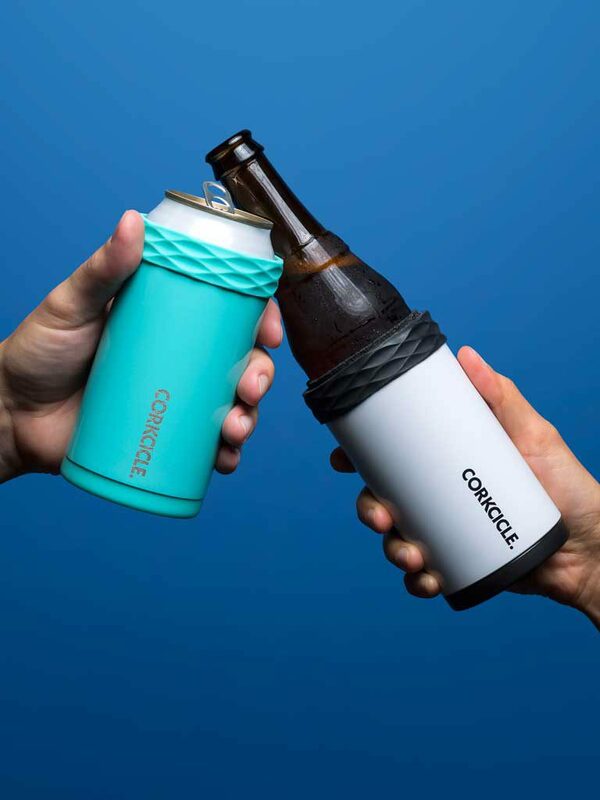 Crafted from the same high quality stainless steel as Canteen and Tumbler, Stemless helps keep your beverage of choice cool from the first sip to the last. Perfect for wine, cocktails, tea, sangria and more. 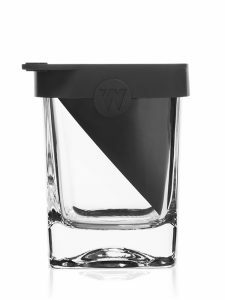 Features a unique slip-proof, silicone bottom, easy-to-grip sides and a sliding, spill-resistant lid. Keeps drinks cold for 9 hourse or hot for 3. Fill glass with water through the fill hole on top of silicone form. Fill up to the marked “Fill line”. Do not overfill. Store flat in the freezer for at least 4 hours or until ready to use. 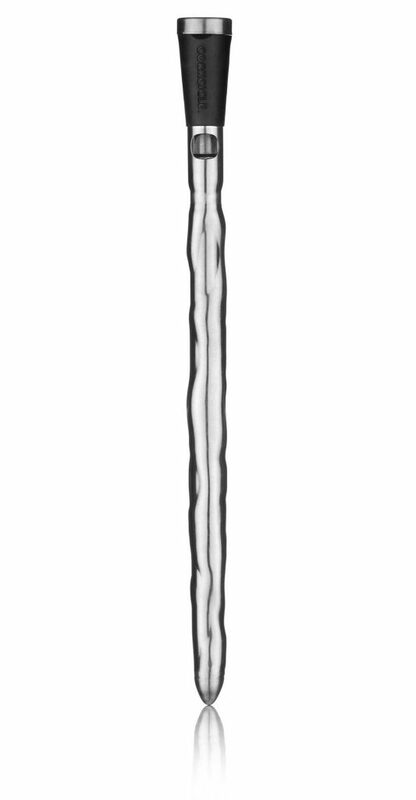 Remove silicone from glass by pulling up on corner tab and/or placing fingers in the two holes on top of silicon form and pulling up. 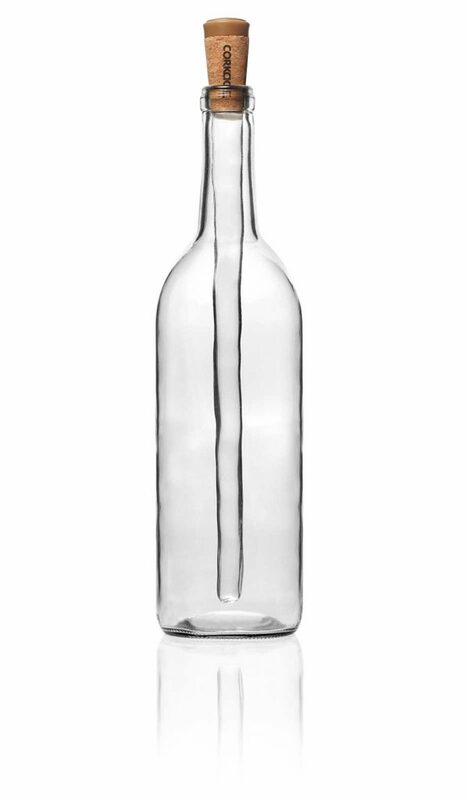 3 To refill wine glasses, lift up silver cap, and simply pour from bottle to glass. Wine will instantly aerate as it pours. THE BEST WAY TO COOL, CLEARLY. 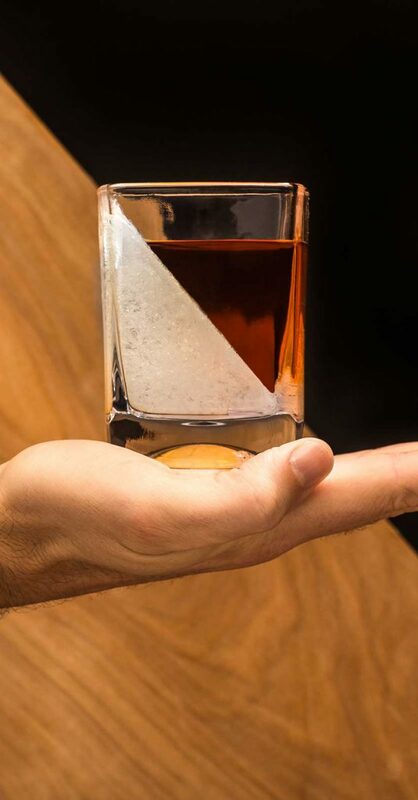 The finest cocktail bars in the world go to great lengths to serve crystal clear ice—even buying and carving their ice from 50+ pound clear ice blocks. 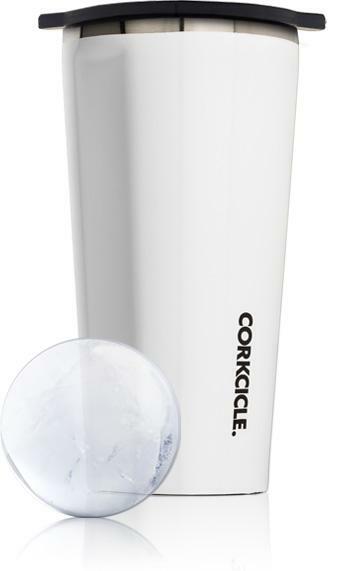 Now, thanks to Invisiball by Corkcicle, you can get the same results using tap water from your sink.